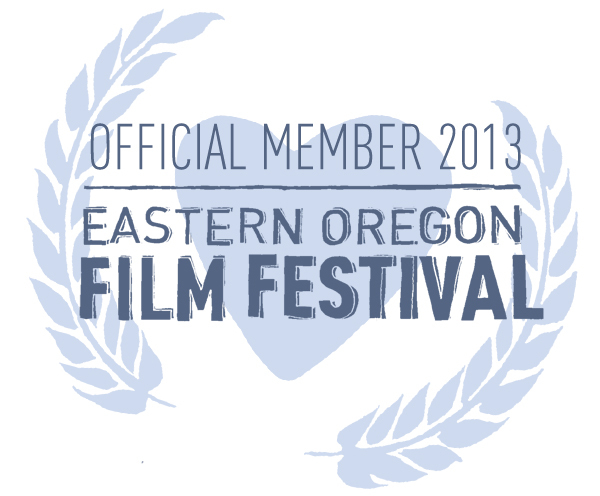 Last year around this time Eastern Oregon Film Festival volunteers were working hard on final printing of programs and media in anticipation of last years event — this year – we are just stepping into the great things coming for EOFF in 2013. The fourth annual event will be held February 28th thru March 2, 2013 in La Grande, Oregon. 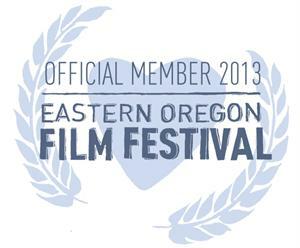 So Eastern Oregon – take this coming weekend and visit Bend Film Festival instead. Want to get involved? Sweet! We are a grassroots organziation and we can use your help. Here’s how you can make an impact on the success of our upcoming event. share, tweet, and get your friends psyched. MEMBERSHIP helps sustain and grow our program, and also gives you access, merch, and coolness throughout the year. >> Click here to become a member. SPONSOR THE FEST Want to score some stellar recognition for your business? Join the ranks of our amazing partners and see how your financial contribution can gain your brand some key exposure! >> Click here for details on partnership opportunities. EOFF will present ‘Plimpton’ an amazing, intimate portrait of the life of George Plimpton, a one-of-a-kind, ground-breaking journalist. The screening will take place at the first annual Eastern Oregon Word Round-up, to be held October 26th and 27th. Boise’s Treefort Music Fest will be joining in the celebration at EOFF”s fourth annual event by presenting a showcase of wonderful musicians from Boise and beyond. This after party will definitely be one for the books. More details as they emerge. Learn more about Treefort Music Fest. A special thanks to those who have stepped up for this year’s event; Oregon Film, La Grande Main Street, Eastern Oregon University, Anthony Lakes, and La Grande Life. Previous I Art LG Block Party: See you there! Next Holiday Updates and ways to get involved!